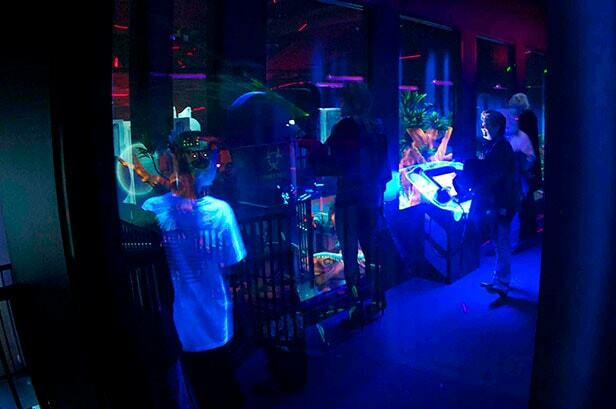 We strive to bring the ultimate laser tag experience to people of all ages by providing quality entertainment and excellent customer service. Urban Jungle opened for business in December 2010. Our institution is a family oriented organization that is dedicated to excellent customer service and quality entertainment. 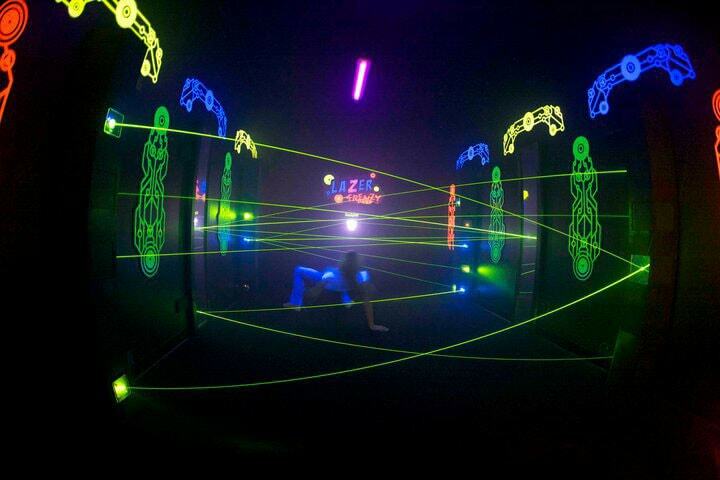 We strive to bring the ultimate laser tag experience to people of all ages. 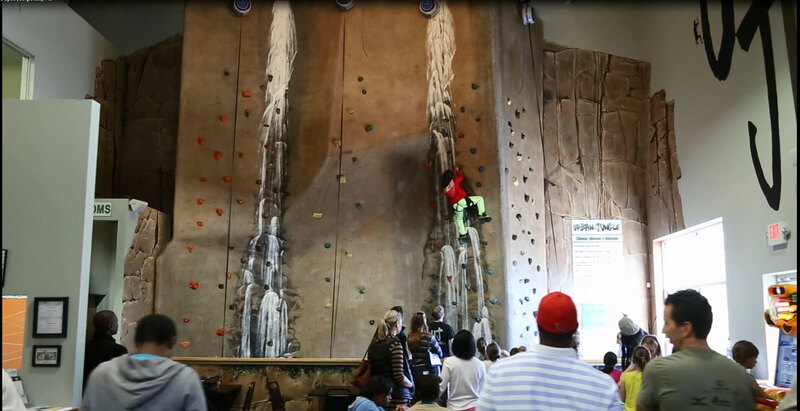 We offer a variety of package deals and specials as well as birthday parties, team building, and corporate events. 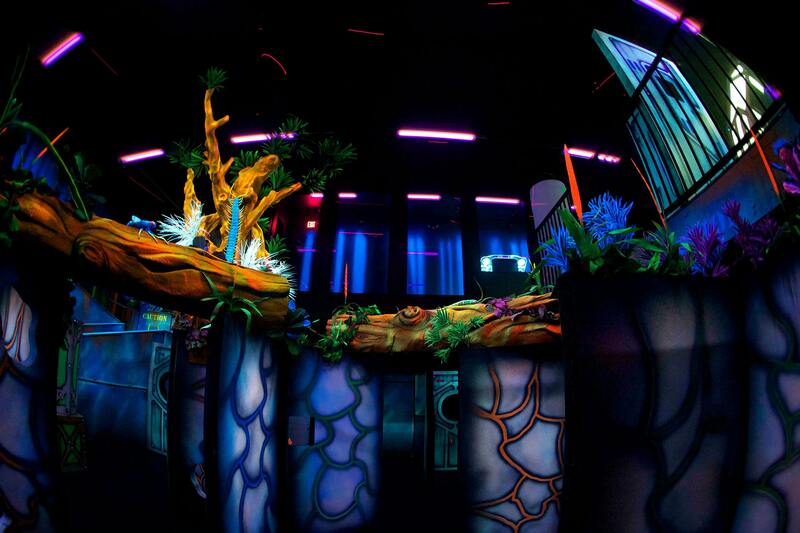 If you are looking to enjoy some quality family fun look fo nurther! Come Join us here at Urban Jungle!